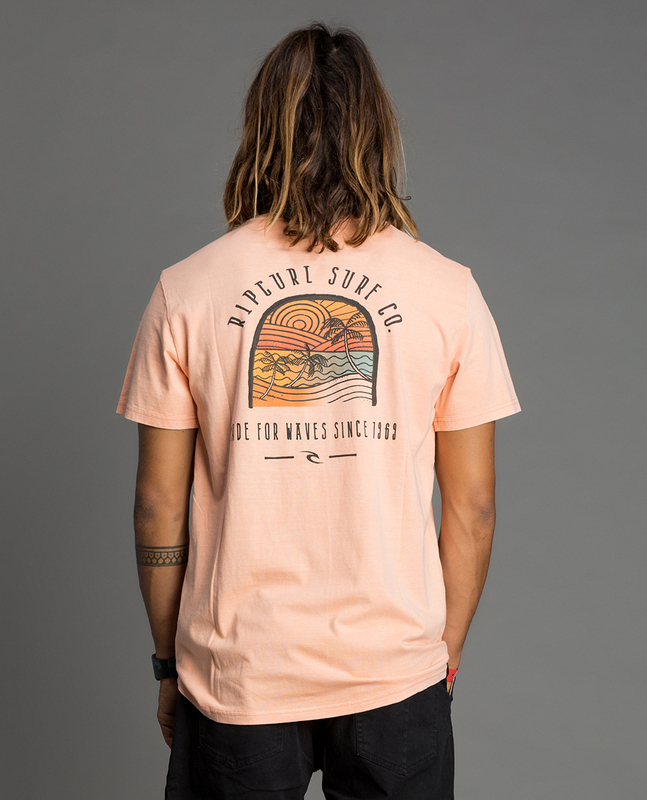 Your basic short sleeves tee for your basic day. 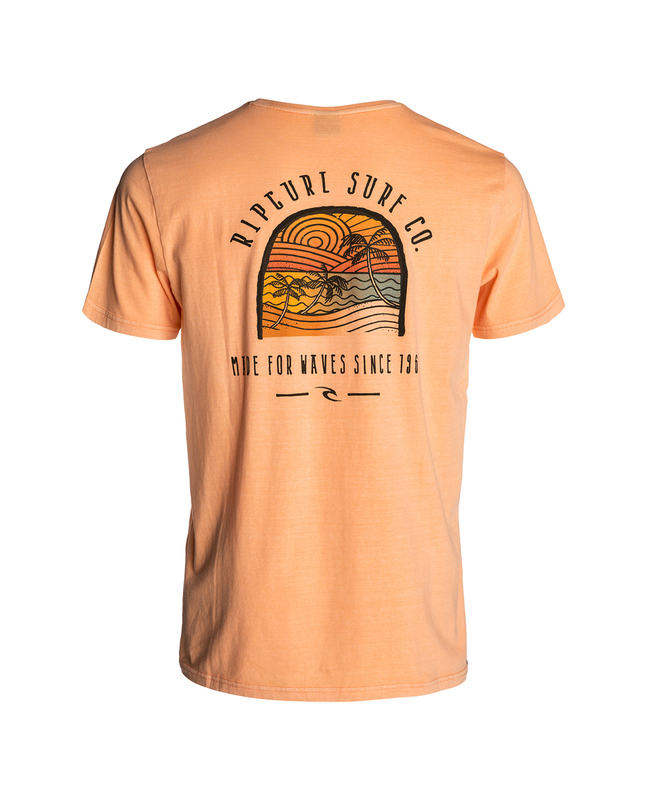 Wear it to work, wear it to the beach, wear it just about everywhere. 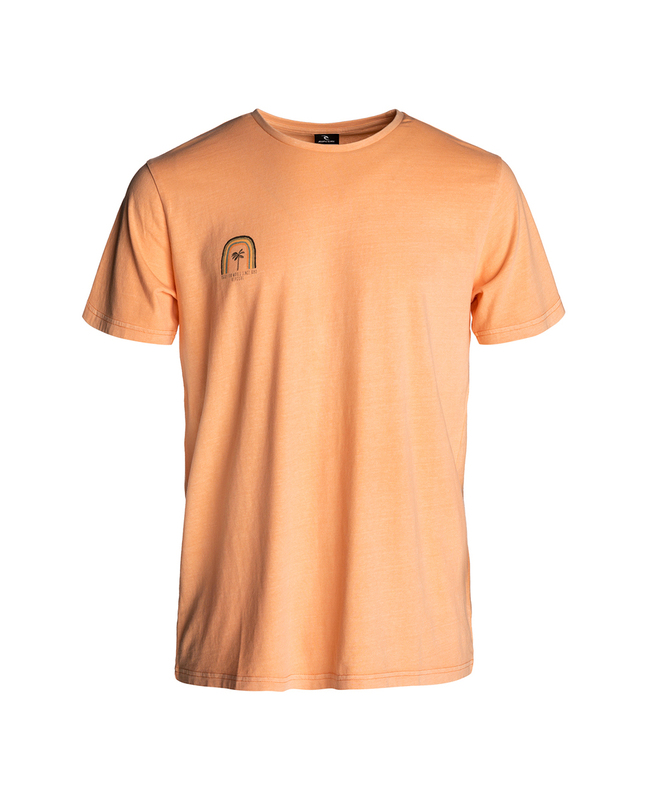 Available in three colourways, this tee match with assorted fleeces and walkshort.